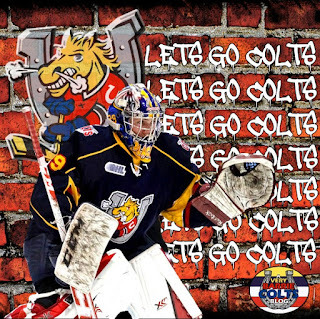 Barrie Colts goalie Mackenzie Blackwood set to start for Canada at World Juniors. 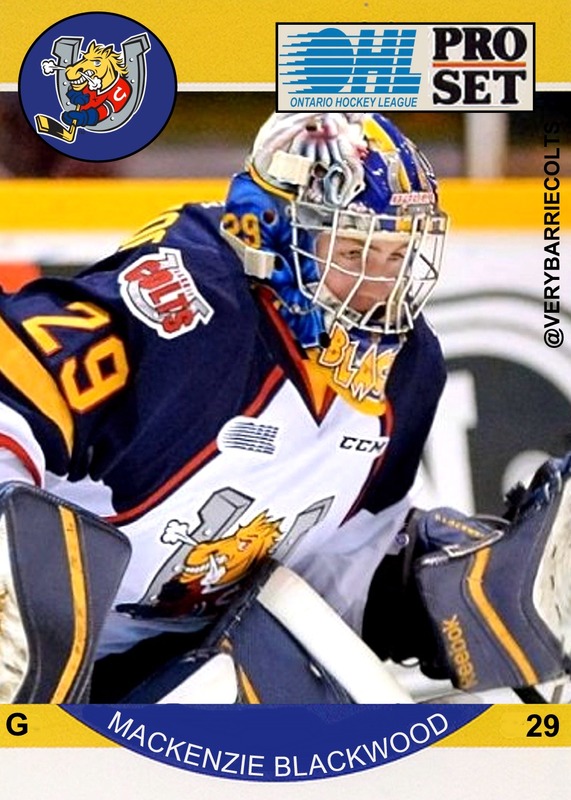 #WJC #OHL - Very Barrie Colts | A website covering the Barrie Colts of the OHL. After missing the opening two games of the tournament, Barrie Colt/New Jersey Devils prospect Mackenzie Blackwood is finally able to start for Team Canada at the World Junior Championship in Helsinki this afternoon. Blackwood was suspended for 8 games following an incident on December, 4th 2015 when the Colts faced the Sudbury Wolves. 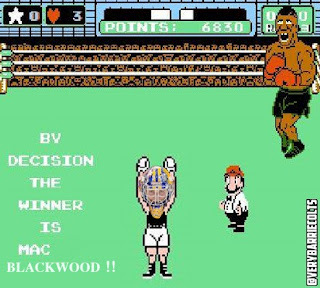 Mackenzie slashed Wolves forward Danny Desrochers which earned Blackwood a match penalty. The suspension was carried over into the beginning of the preliminary round of the tournament which resulted in Blackwood missing the first 2 games. While many felt the slash was very dirty there or also those who believe that contact was not fully made and that the suspension was not necessary. Majority of fans who regularly follow the OHL were not shocked by there being discipline beyond the match penalty. Canada currently has a 1-1 record in the first two games of the tournament after losing a tough game to Team USA in the opening match of the tournament on Boxing Day. Canada was able to bounce back yesterday and get a big 6-1 win over Denmark. Though, goltending hasn't been an issue for the team, early projections showed that Blackwood was the front runner for the starting spot and though he missed the first couple games there is still a good chance that a solid performance could earn him the starting job going forward in the tournament. Canada is set to play Switzerland this afternoon at 1:00 pm. Switzerland is off to a 0-2 record so far. We would like to wish the best of luck to Mackenzie Blackwood in today's game and LET'S GO CANADA! Here is a old photoshop we have which is PROOF he might have been more ready for the game on Boxing Day. Get it?!? !